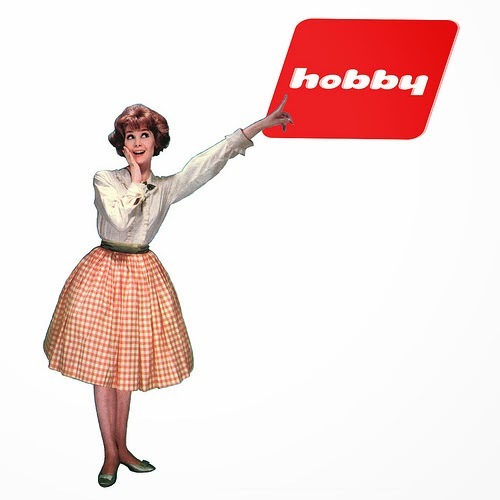 Many people, whether they’ll admit it or not, have hobbies. One of my biggest used to be video games. Yeah, you read that right, it’s in past tense. My interest waned completely and I haven’t played one since July. Looking back over my blog posts of the past six months or so will tell you what replaced them, but I’m not bringing this up to talk about why. We’ve been over that. I’m bringing it up because I realized this morning that I have another, hidden hobby that I never realized existed. Brian will read this and say “Well, DUH,” but I was blind to the deeper connection until now. Here’s the process. When I decided to get more serious about my health and found Myfitnesspal, I also found that they had forums. Yay! What was the first thing I always did when starting any new video game over the last 15 years? I went straight to their forums to get information and suggestions from people who played through before me. Therefore, diving into nutrition/fitness threads to begin research felt like the most logical progression for this new endeavor. I have since spent an inordinate amount of time haunting those forums and sorting through conflicting, muddled, and often outright erroneous information. It was rather daunting at first, but I’ve since learned to smell junk science (or bro science) from a mile away. I’ve learned what works, why so many people try so hard to avoid what works, and why the multi-billion dollar weight loss industry exists. All of this has improved how I eat and train. Just as the video game forums made me a better player, the nutrition and fitness forums have made me a better badass. When I realized this, I also realized that I really am a Semiprofessional Forum Lurker. Connection made! My hobbies have a support hobby. Even gardening. Yes. That is fantastically dorky, and I’m not sorry at all.